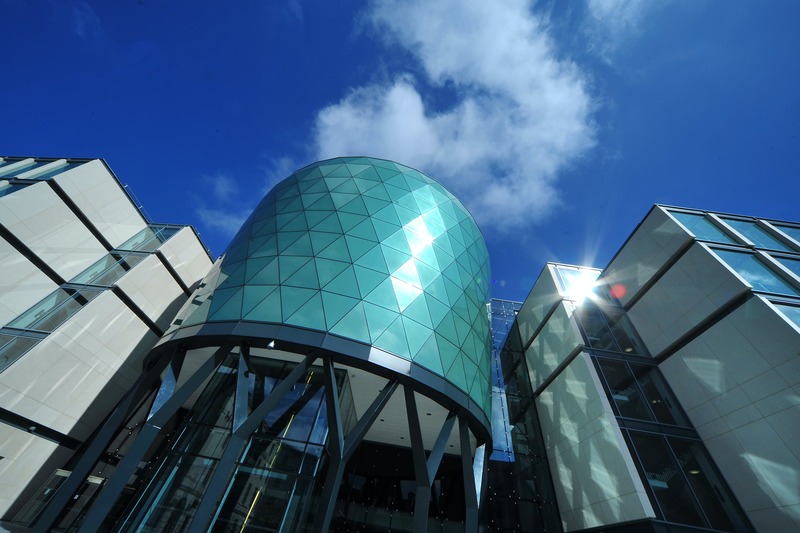 The University has three research institutes and 11 research centres. 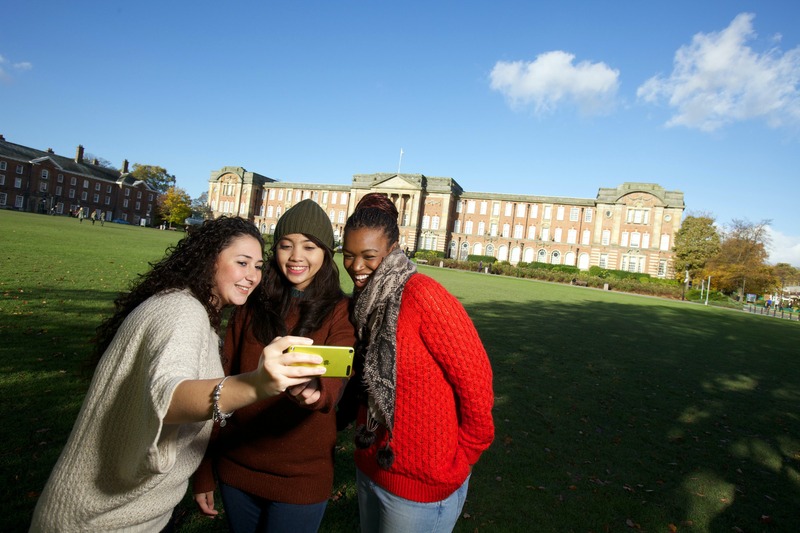 At Leeds Beckett University we are committed to building our reputation and research profile; within our region, nationally and internationally as stated in our Strategic Plan. With over 600 academic staff we cover a wide range of research disciplines. In the last Research Assessment Exercise, the ‘quality, reach and significance’ of our research was rated as ‘world-class’ across all four of our faculties. We are continuing to expand and enhance our research base through our Institutes and Centres, creating a strong and sustainable research environment for our staff and students. 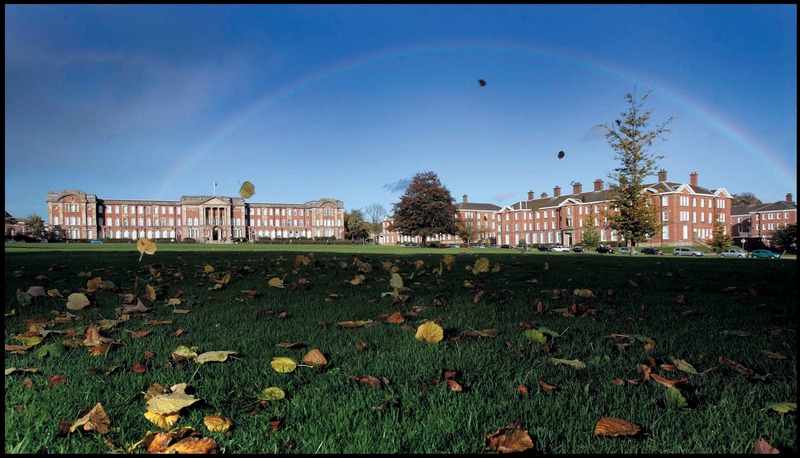 At Leeds Beckett we know that moving home is a big part of starting university life - that's why we offer some of the best student accommodation in the UK. It's an exciting part of your university experience, mixing with other students who may go on to become life-long friends. With more than 4,250 rooms available in our halls of residence, you really are spoilt for choice. 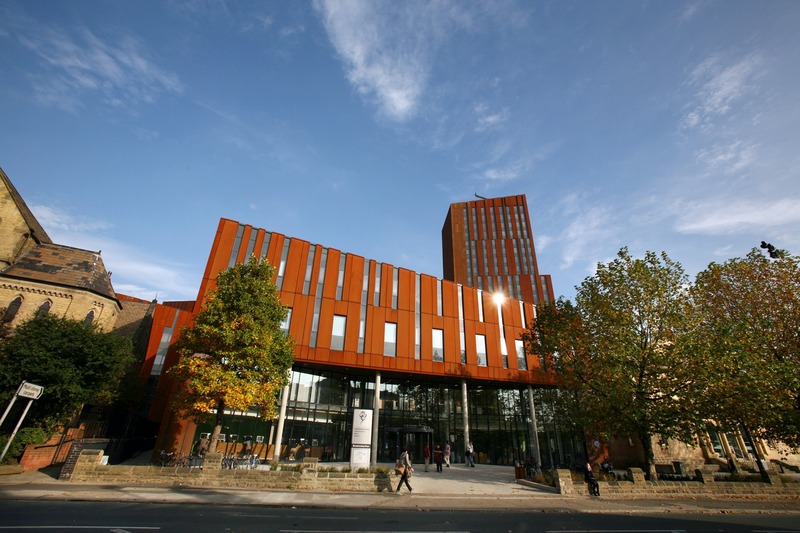 All our accommodation is located within easy travelling distance of our campuses with facilities such as en-suite bedrooms, free Wi-Fi, or a TV in the lounge area. Our libraries are open 24-hours a day, 7 days a week and offer more than just books; you can borrow laptops and camera equipment, print and photocopy, book a presentation room or attend free Skills for Learning workshops. If you can’t come to us, access the Library website and search over 100,000 electronic books, journals and newspapers from home, work or wherever you choose to study. 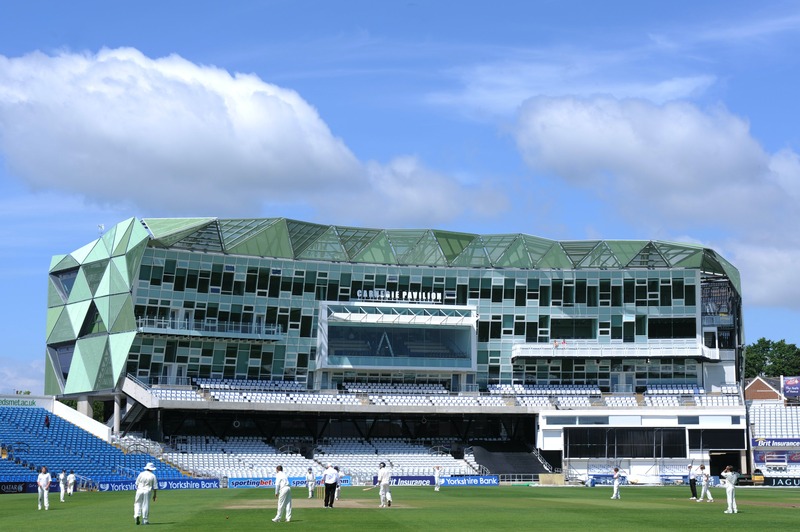 Officially one of the world’s best tall buildings and a big talking point in Leeds. Home to our art, design, architecture and built environment courses, it provides you with creative and contemporary learning environments, is packed with the latest technology and is a focal point for new and innovative thinking. Here at Leeds Beckett we love sport. Join our sporting community and be part of something special. With 40 Athletic Union Clubs and more than 80 teams, including Rugby, Netball, Hockey, Athletics and Gymnastics, there are lots of opportunities to play competitive sport. We’re undefeated Leeds Varsity champions since 2004 – Be Beckett and help us make it 13 years undefeated against Leeds University in October 2017. It’s not all about the mainstream, we have a wide range of sports on offer including Lacrosse, American Football, Tchoukball and Surfing.